at last I can get my hands on this. I got this first time around. Great track! 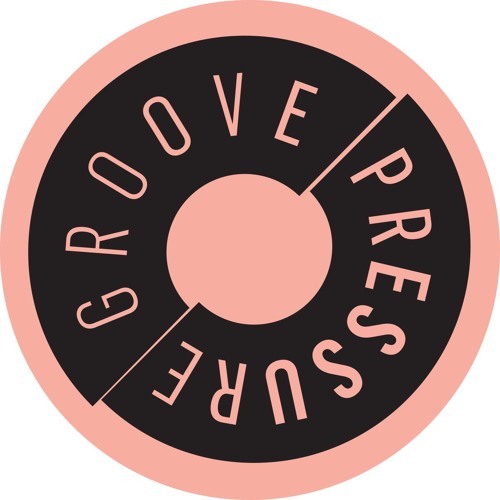 nice to have groovepressure back.